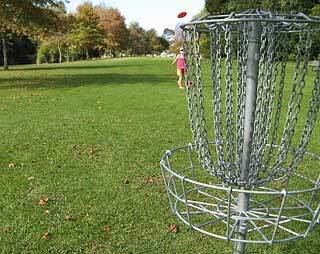 To support disc golf in Northland please contact the Whangarei District Council - your voice counts. 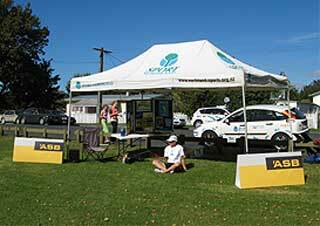 On Sunday May the 6th Sport Northland, ASB and The Pulse hosted the launch of Whangarei’s FIRST Disc Golf course. 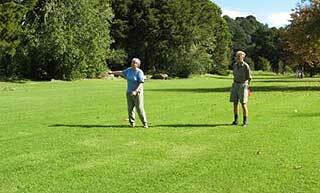 It was a fabulous success which had people from all walks of life making their way around Raumanga Reserve playing Disc Golf. 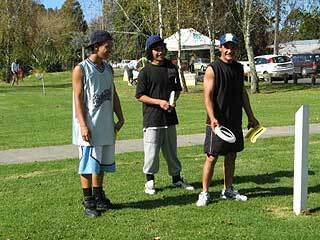 The day got under way at 12:30pm as local Raumanga residents and families from all over Whangarei came for a game, kids arrived with their new Whangarei District Council ‘putting discs’, music was playing from the Sport Northland tent, local Raumanga Heights Frisbee fanatic John Gwillim ran some Disc Golf workshops and everyone had a smile on their face. 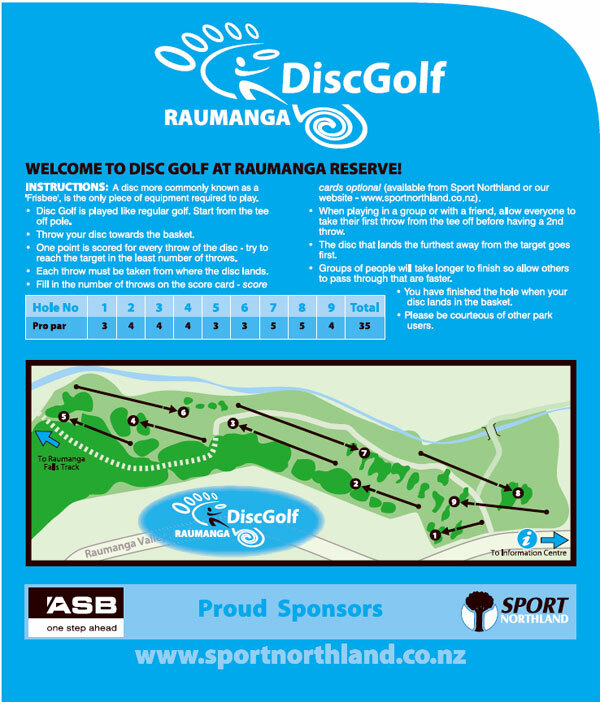 “The disc golf launch at Raumanga reserve was a huge success” said Anna Batty, Active Living Manager of Sport Northland. The locals are ready to play. The par 4 hole 3 in the beautiful Raumanga reserve. 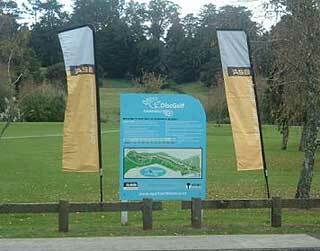 The ASB flags fly beside the new Disc Golf Course sign at Raumanga reserve. It’s a game for all ages as these two found out. 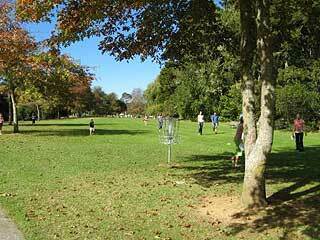 A wide range of locals came out to give Disc Golf a go. 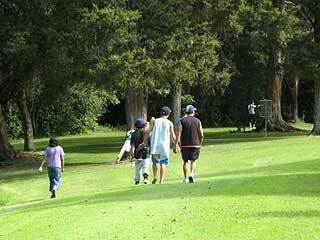 Another group head down the manicured fairway to the hole 4 basket.